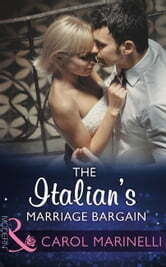 Gorgeous Italian Luca Santanno needs a temporary bride. He wants a paper marriage – but his wife is already sharing hid bed! 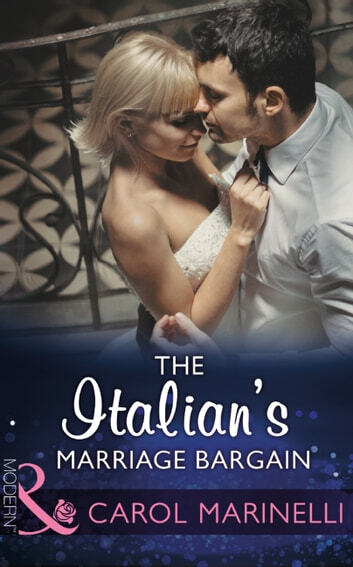 Felicity Conlon hates Luca with a passion – but she can't refuse his marriage demand. And now that she's sharing Luca's marriage bed she's finding it almost impossible to leave…. Will this Mediterranean billionaire claim her as his wife forever?